Start taking classes at Energie Fitness and other studios! 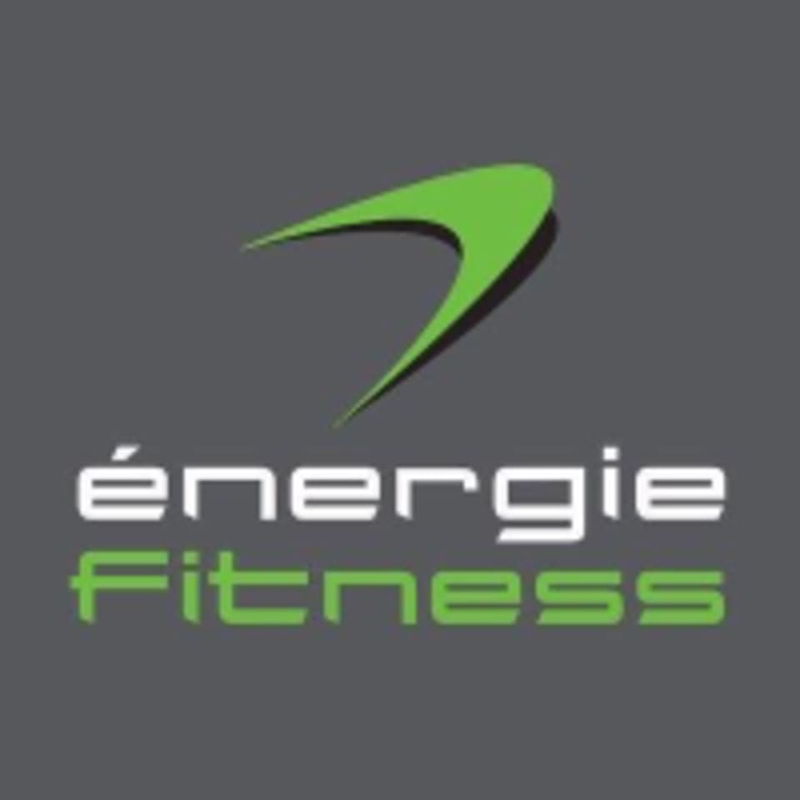 énergie Fitness is proud to offer an unrivalled fitness experience for everyone. Whether you’re a complete beginner, a gym pro, or somewhere in-between, their clubs deliver consistently excellent service and unbelievable value. They offer a variety of fast-paced and fun fitness classes. See their class descriptions to find the right class for you and your fitness needs. The Old Street énergie Fitness is located at 60-63 Bunhill Row in London, EC1Y 8QD. Hard one to rate. Only 4 credits and it's a case of you get what you pay for. Great energy from the instructor but 45 minute class only had 22 minutes of actual work and a warm down. Gym itself is kinda like the budget gyms you get, and you can stay and use the machines after if you want. Great work out! Also great instructor, very helpful and attentive!